Home› News › Flash Auctions! 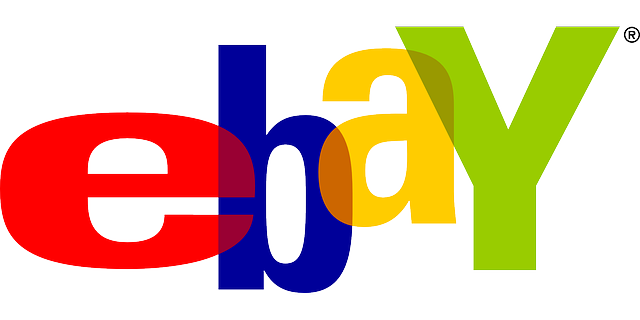 I’ve started listing random items in our eBay store in auction format starting at 99 cents! The items are completely random as they are just things we have extra laying around. All items are brand new. Every day there will be some new ones listed so the easiest way to not miss out, is to follow our store on eBay.